Chinabot is pleased to announce a new release from the Singaporean artist Fauxe. 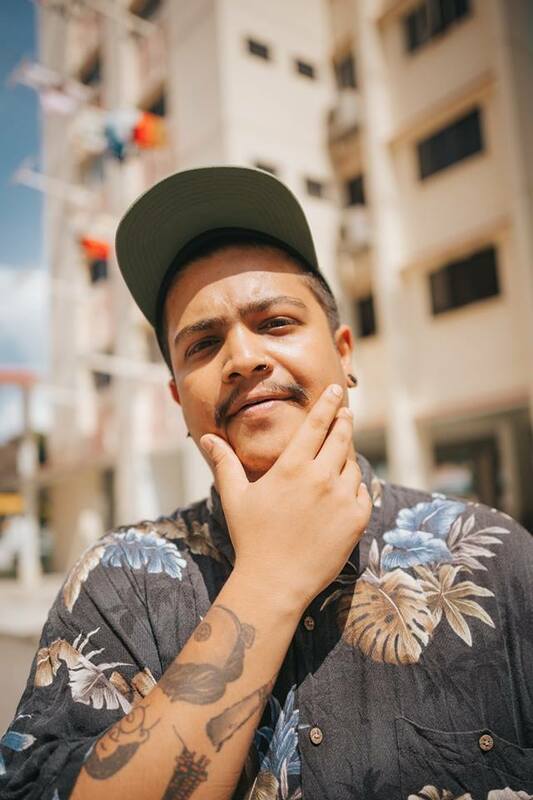 ‘I K H L A S’ was created after an eight-month visit to Malaysia last year, and mixes traditional samples from that country with the distorted bounce of hip hop grooves. Singapore acrimoniously seceded from Malaysia in 1965 and their relations have since been fractious, yet the two countries have a deeply-held shared history. 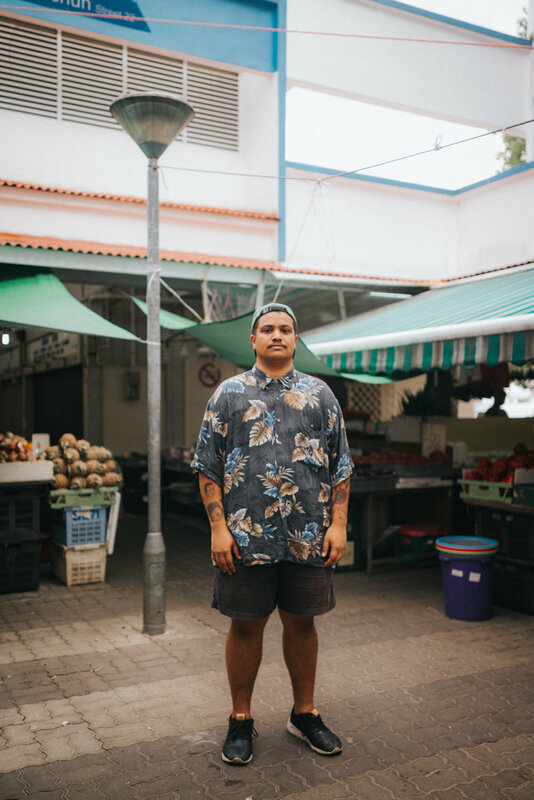 "Singapore and Malaysia to me had always been two different places," says Fauxe. "Right now it feels like we have always been one. I hope the music brings about a certain understanding and appreciation of what both countries share." Named after the Bahasa Melayu word for ‘sincerity’, ‘I K H L A S’ serves as an ode to Malaysia and its sonic legacy. 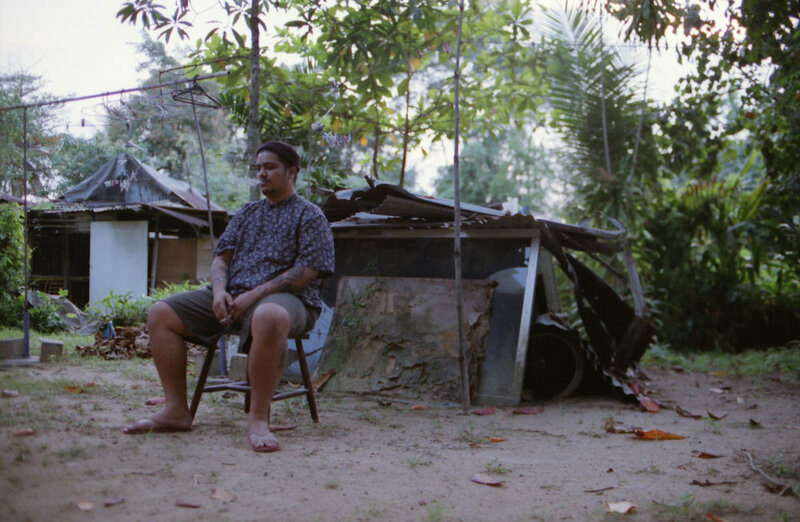 "The canons-spanning output of the Singaporean musician and producer is also an immersion into narratives of love, life, pain, loss and above all, transcendence."